What happens when you put 20 strangers in a room, give them some pen and paper, and teach them an unfamiliar way of thinking and interacting with one another? Well, you’ll certainly observe a lot of laughter, in between some interesting and somewhat abstract conversation. But, what you might not expect entirely, is to witness the birth of quite a few million-dollar ideas. 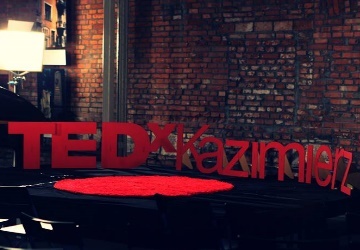 This past April, TEDxKazimierz “adventured” into uncommon territory: Design Thinking (DT). Our assignment for the night seemed straightforward enough (at least, at first glance): “Redesign the gift-giving experience for your partner.” Immediately, each participant paired up with a “partner-in-creation” for the evening — and these pairings created the basis of our Design Thinking process. How does such a “process” look, you might ask? It’s fairly simple (again, deceivingly so — only at first glance). An important aspect of following these steps is to keep in mind that they don’t need to be “followed” at all. In other words, they are not strict, nor are they strictly linear. While you might go through phases 1-5 your first time around, you are free to continue the cycle (and repeat) as many times as necessary, until you and your partner are happy with the product or solution you have created. In addition, the steps don’t have to be followed chronologically. (So, you might go from Step 4 and realise that your conclusions in Step 2 need to be readjusted, and then go back to Step 5, and so on.) You are free to return to any step, and jump ahead to any step you wish — as long as you are being responsive to the progress and needs you and your partner have reached. The most important part of the process is to keep in mind the main philosophy, “It’s OK to fail” — and to use the fluidity of the process to your advantage, by allowing it to guide you, rather than allowing yourself and the process to be ruled by strict guidelines. It’s exactly this responsiveness and fluidity which create the perfect ecosystem for creativity to take place. It doesn’t take much time to decipher the few key elements of Design Thinking, namely: gaining understanding of the partner (or client) and assessing their needs before jumping into prototyping and trial and error. While on the one hand, the transition between phases throughout the process is fluid and non-constricting, one benefit to these phases is the element of time. Think of yourself as a traveller along “The Road of Design Thinking” and you may only make stops for a few minutes at a time. This strictness in timing encourages you to keep focused towards your goal, and to really make use of the time you have at each “stop” in the most efficient way you can. Because, let’s face it — as comforting as it is to know that it’s okay to fail, and that you can return to any step at any time — of course, we don’t want to be stuck in this cycle forever. The goal is to come out with a useful, useable product, which answers the needs of your client, partner, or customer. The application of design thinking knows no limitations. Of course, it can be applied for what it’s originally developed, which is basically to identify and respond to people’s needs, to create a successful and usable product. 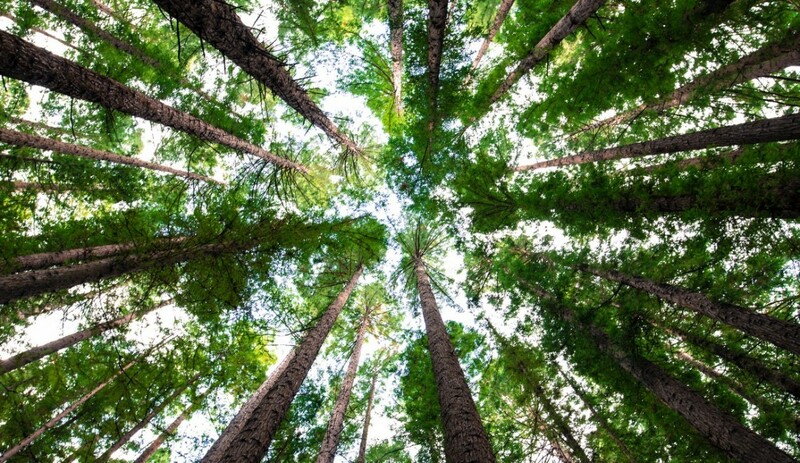 But, with its (rather) strict time limitations and phases of mapping your thinking process, interviewing and conversing with someone other than yourself, trial and error, and the most important principle allowing for you to make mistakes — this process can be applied to any problem-solving situation in your everyday life. The “Road of DT” can also benefit your relationships (work, home, friendships — you name it) by changing the way you think and “pull” information, needs, and emotions from whoever you are interacting with. By making you conscious of the fact that every individual has needs which aren’t being met, or could somehow be improved, and by empathising with those needs — you might end up designing a successful app (without even intending to), or creating a successful product in an industry you may not even know anything about. This is what makes Design Thinking so unique — it is not industry-focused, but rather, people-focused.